The Extreme Tech Challenge is an innovation competition unlike any other. It’s a chance for new entrepreneurs to be recognized and attract investment from leading tech influencers. The challenge brings together targeted resources and world class advisors to help entrepreneurs who are executing on big ideas. The organization provides exposure and capital to accelerate business growth. Over 2,000 teams applied and among the 10 finalists is Las Vegas based FacialNetwork.com. FacialNetwork is a world leader in cloud-based facial recognition applications. Founder and CEO Kevin Tussy said FacialNetwork started from an idea his team had to see if Google Glass could perform facial recognition, and then quickly expanded into facial recognition on all smart devices. While there are many startup contests, few can offer a prize as compelling as time with mogul Richard Branson. Kevin Tussy said his team decided to enter Extreme Tech Challenge after their lawyer was kite surfing with Richard Branson and suggested FacialNetwork.com should enter. Kevin Tussy has lived in Las Vegas for 10 years. When he saw the tech community growing in Las Vegas, he was excited to get involved by going to Vegas Jelly and usr/lib, the Downtown Podcast, events at The Innevation Center and Work In Progress. Help support FacialNetwork by watching the team’s online videos, trying out their demo, and coming to the Extreme Tech Challenge semi-final presentation at CES. 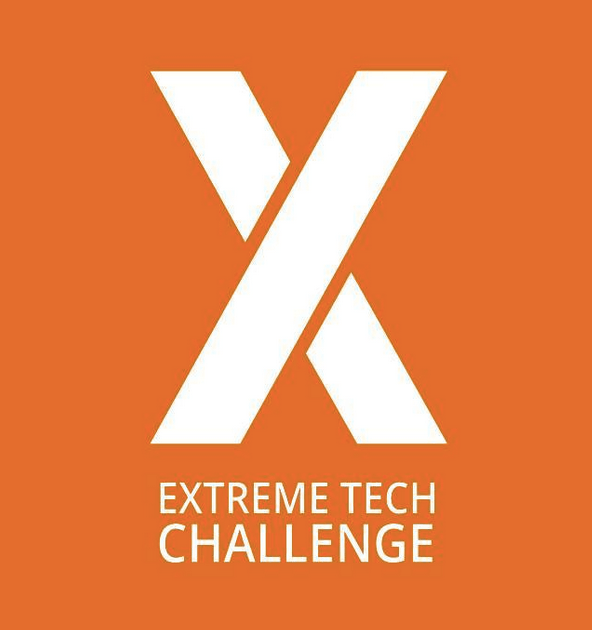 About Extreme Tech Challenge: Extreme Tech Challenge (XTC) is a unique competition, launched by MaiTai Global, designed to fuel the world’s top emerging tech entrepreneurs and accelerate their success. Entrepreneurs enter for a chance to present live on stage at CES, to pitch Sir Richard Branson, to receive key infrastructure and investment.